The central probe agency took the decision after a Delhi court on Monday again sent Michel to five-day CBI custody. 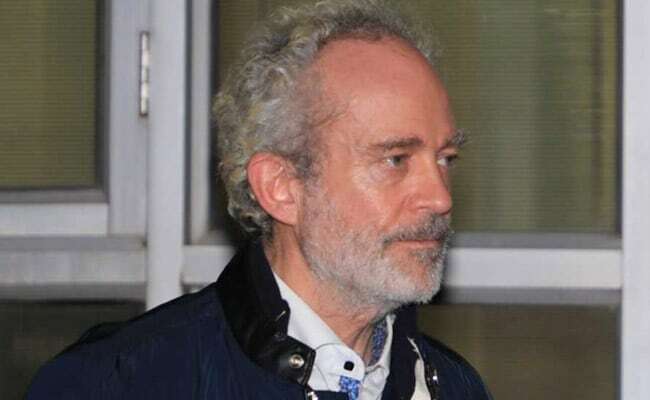 The CBI on Monday said it has agreed to provide consular access to British national Christian Michel, who was extradited to India from the UAE on December 4 in the Rs 3,600-crore AgustaWestland chopper deal case, and will inform to British High Commission about the decision through due process. "We have examined the British High Commission's request seeking consular access to Michel. It has been decided to allow consular access to him. The same will be shared with the high commission through proper channel and procedure," a Central Bureau of Investigation (CBI) official said. The central probe agency took the decision after a Delhi court on Monday again sent Michel to five-day CBI custody till December 15. He was presented before the court after expiry of his five-day CBI custody. The British High Commission on December 6 had sought consular access to Michel, 57, whose name surfaced in 2012 as one of the three middlemen for swinging the deal in favour of AgustaWestland and making illegal kickbacks to the Indian authorities. The other two middlemen are Ralph Guido Haschke and Carlo Gerosa.